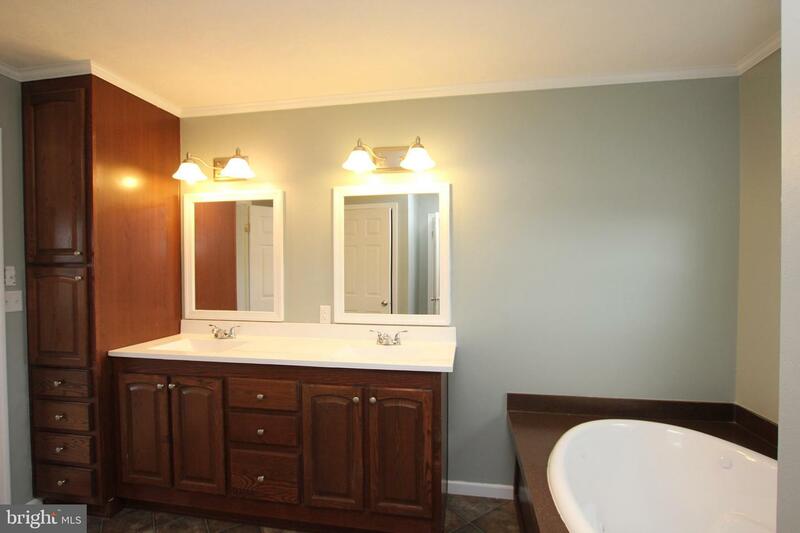 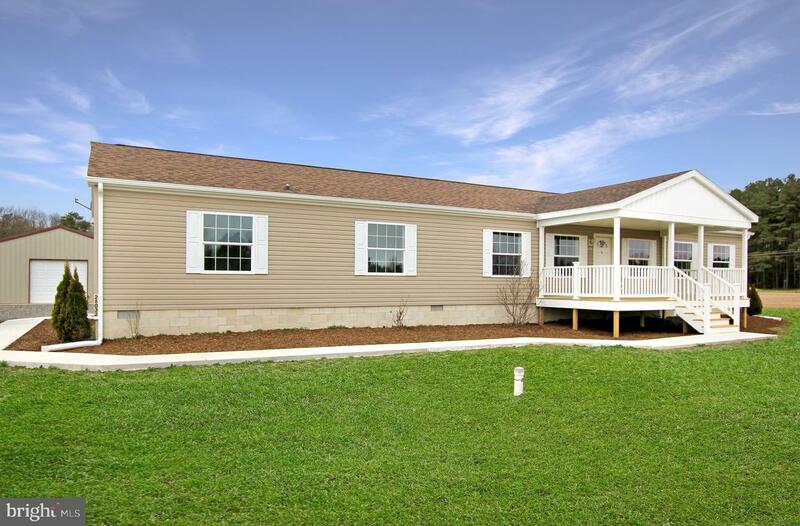 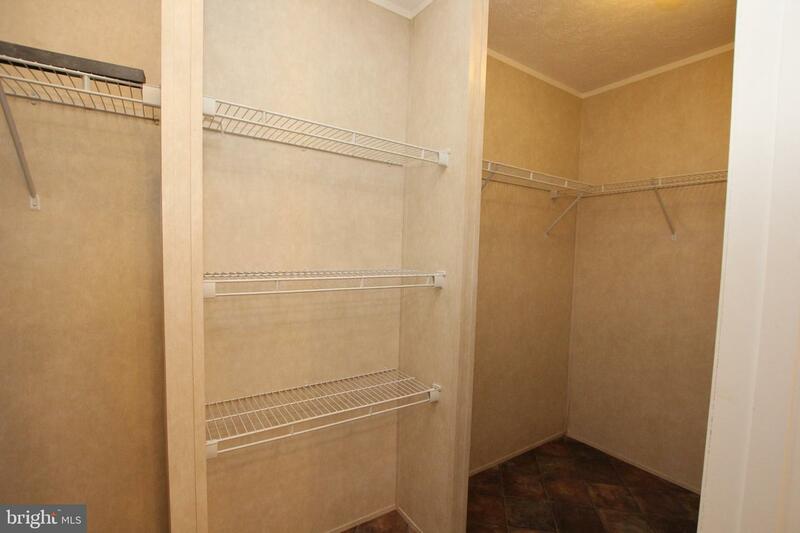 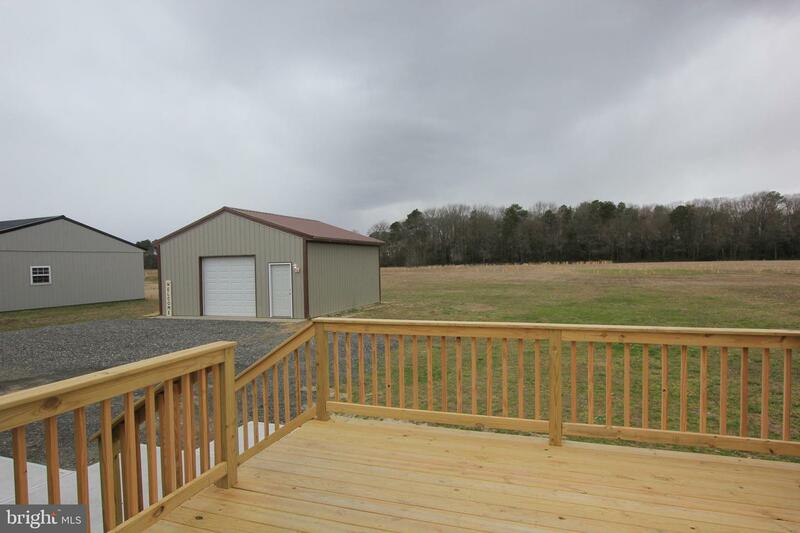 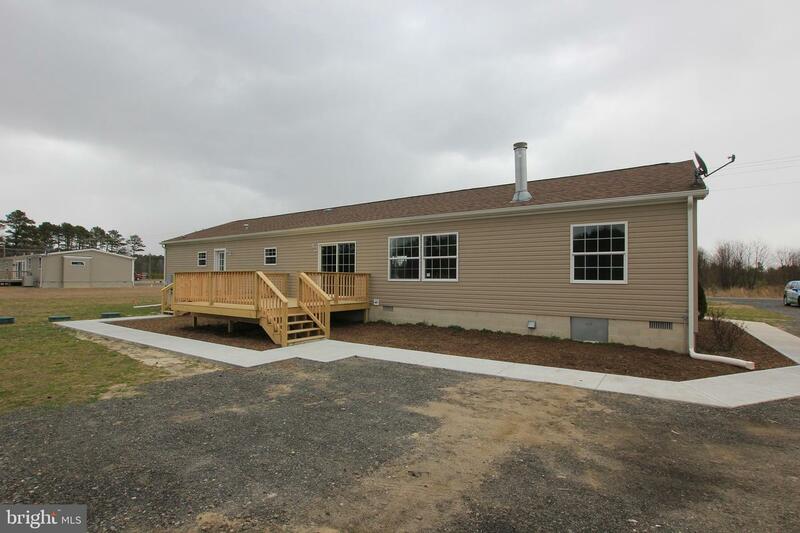 Spacious remodeled rancher located in a quiet country setting on over an acre of land. 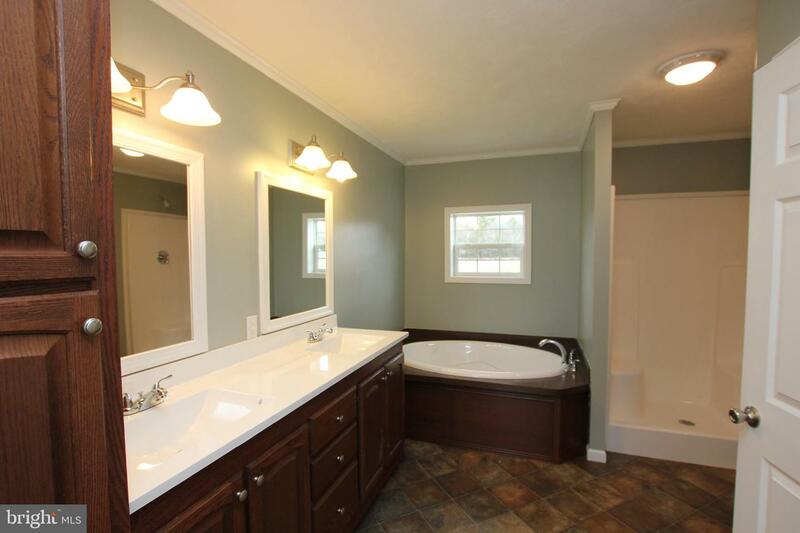 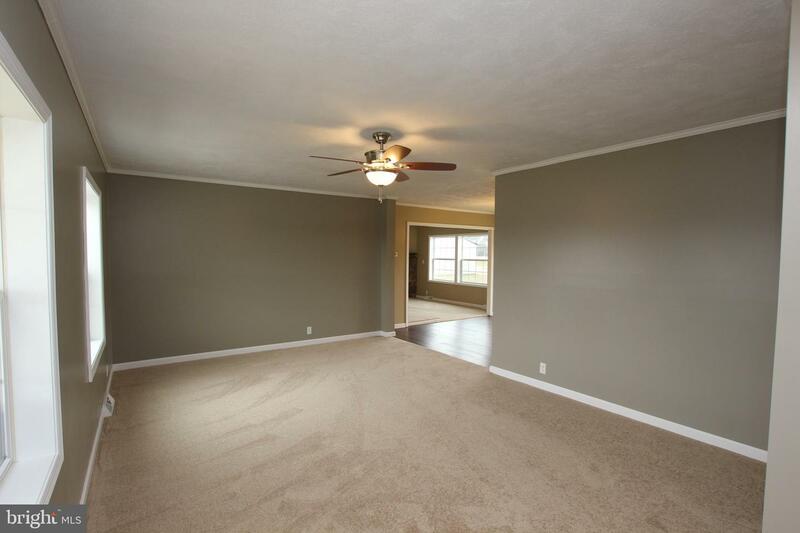 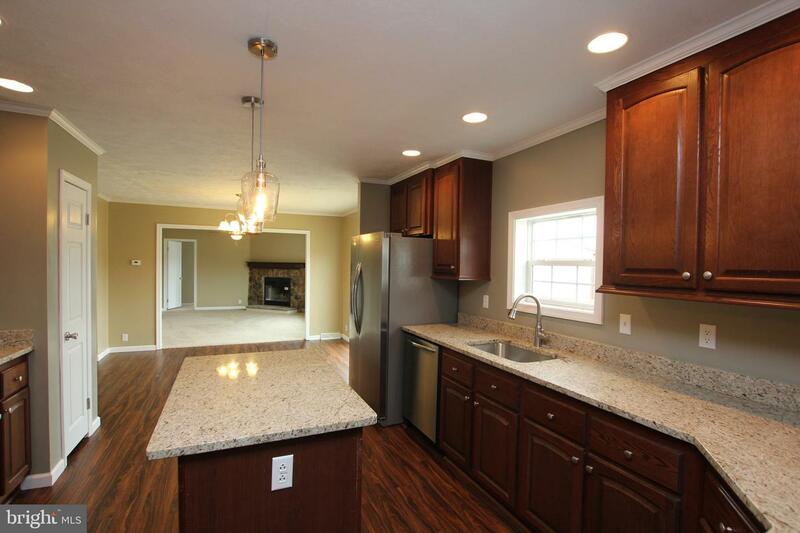 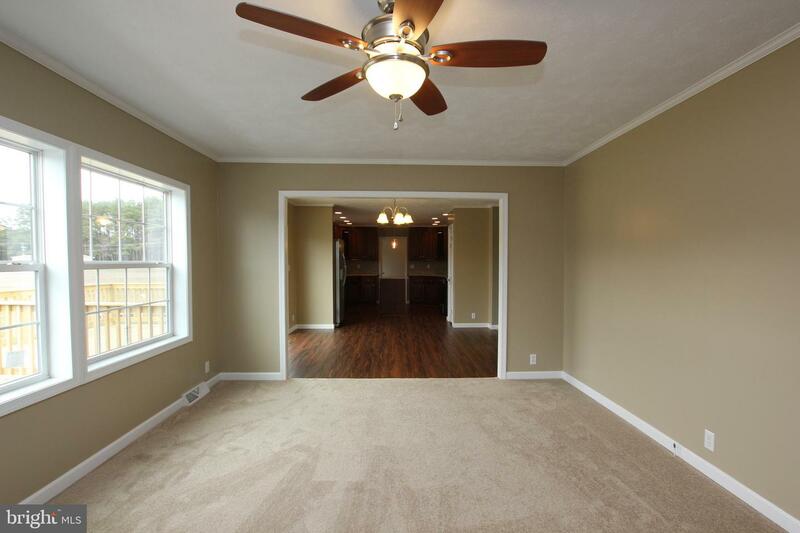 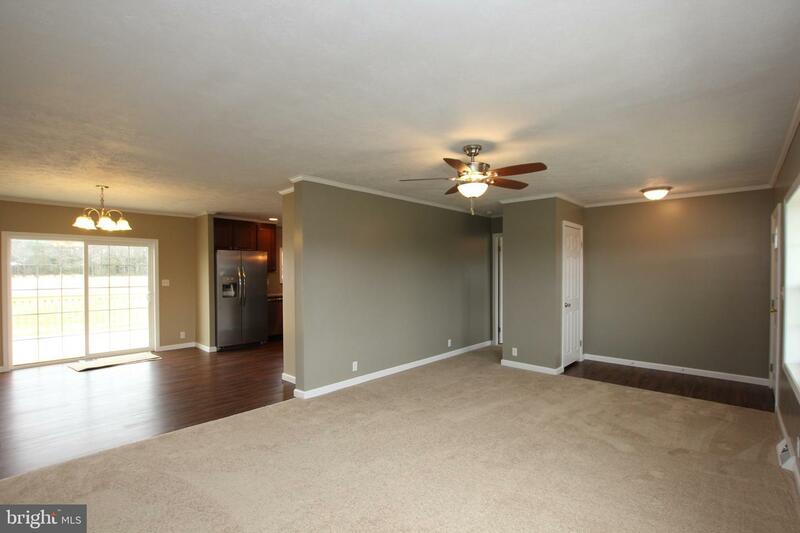 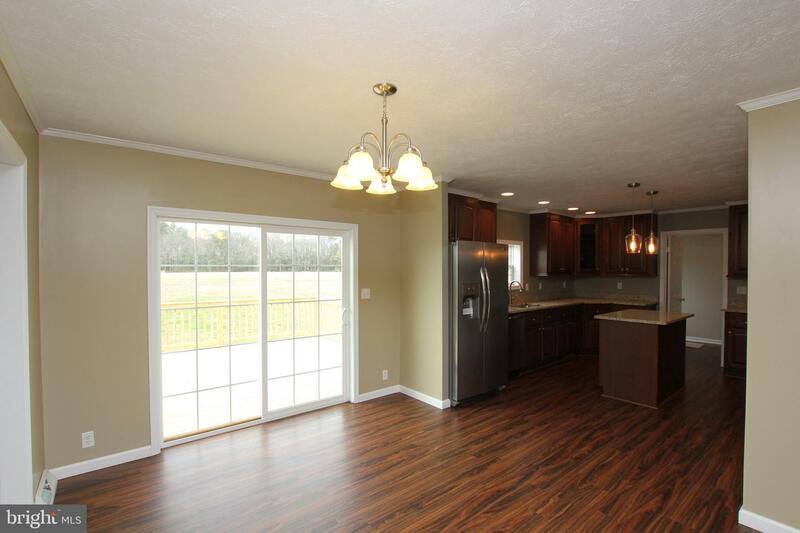 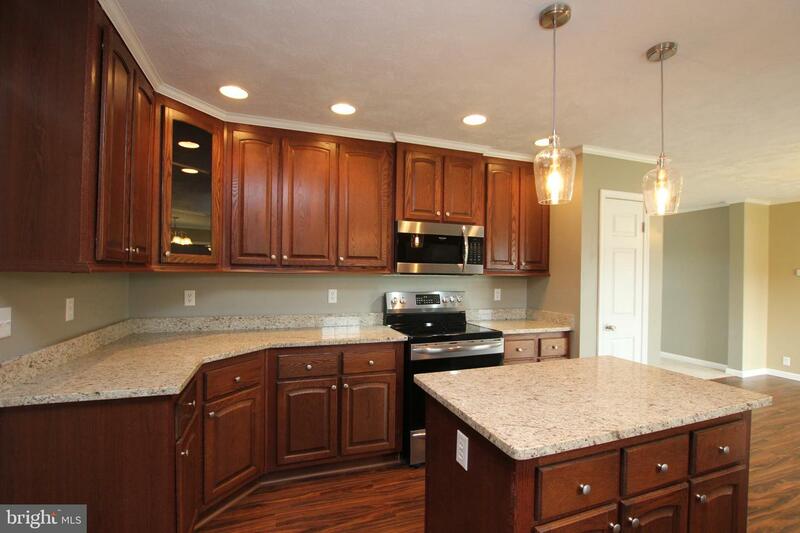 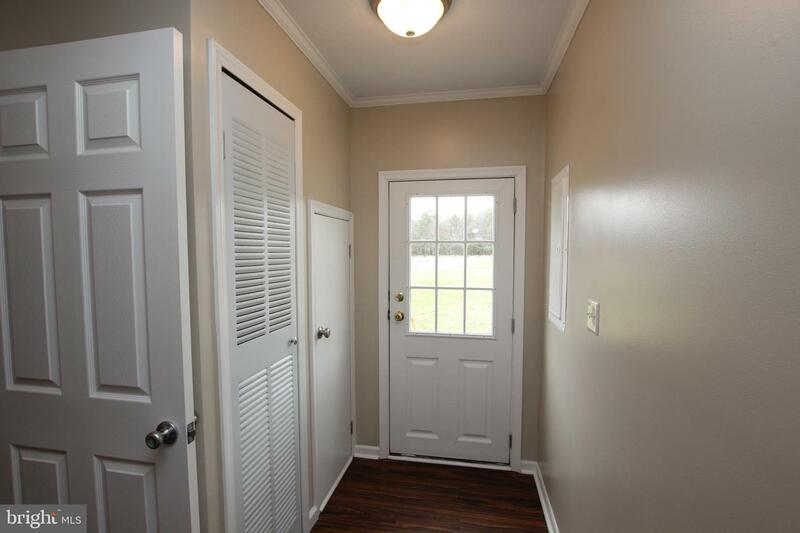 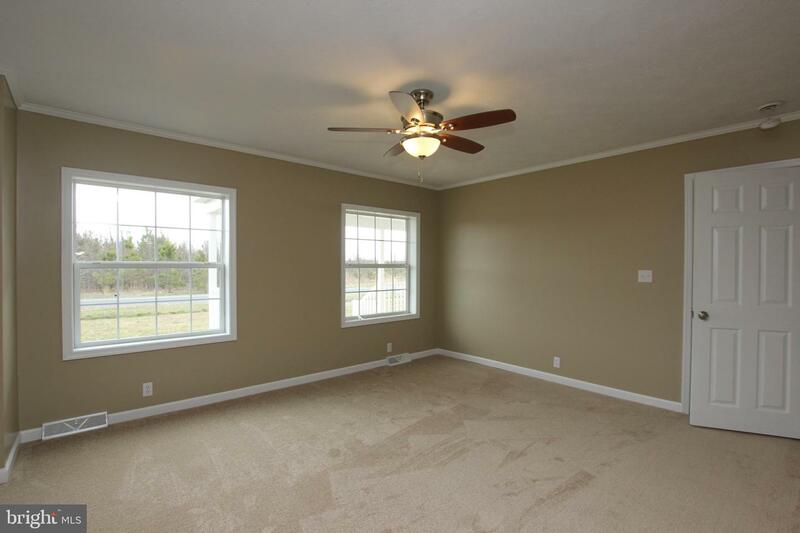 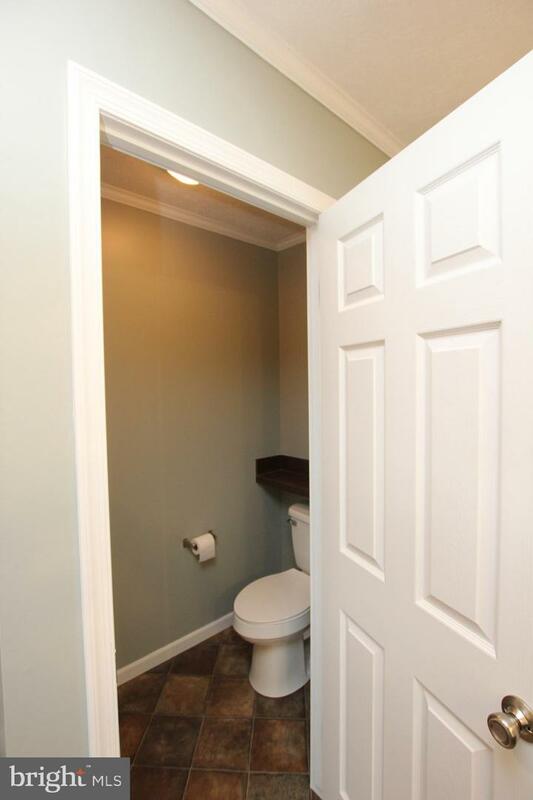 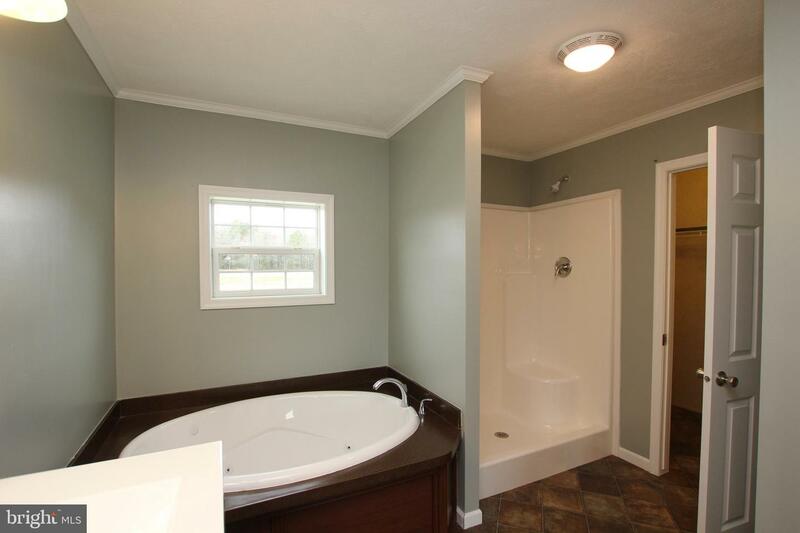 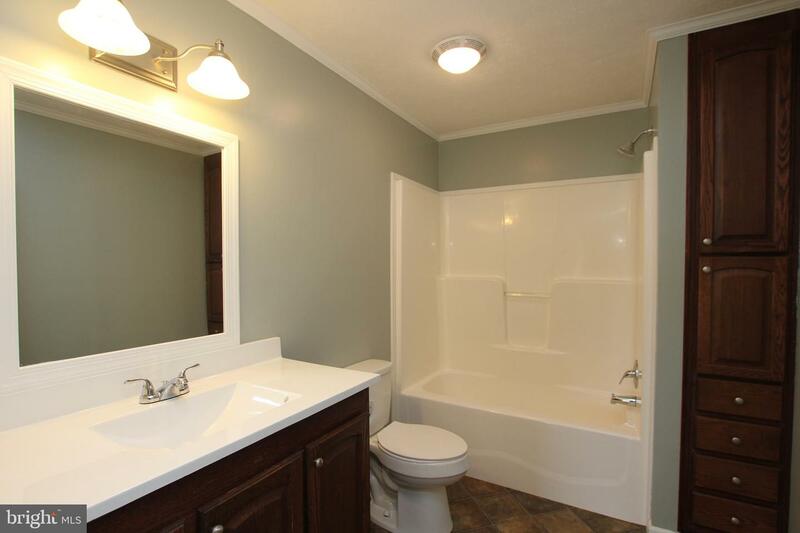 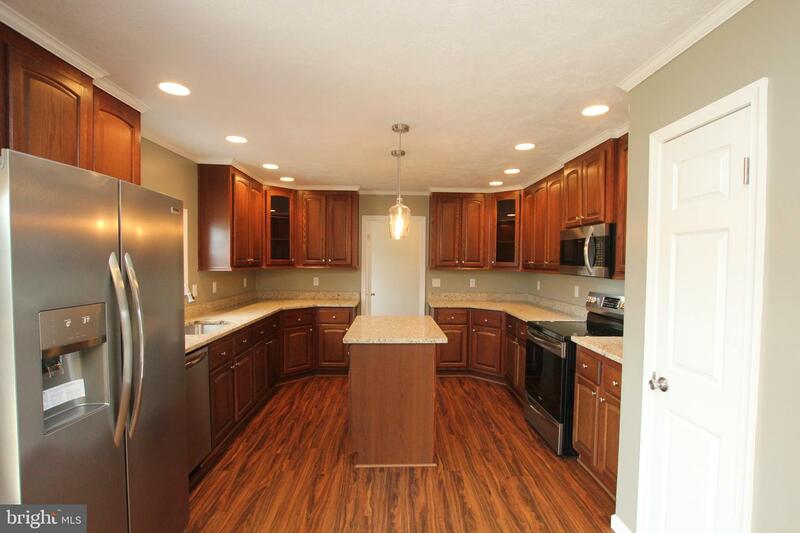 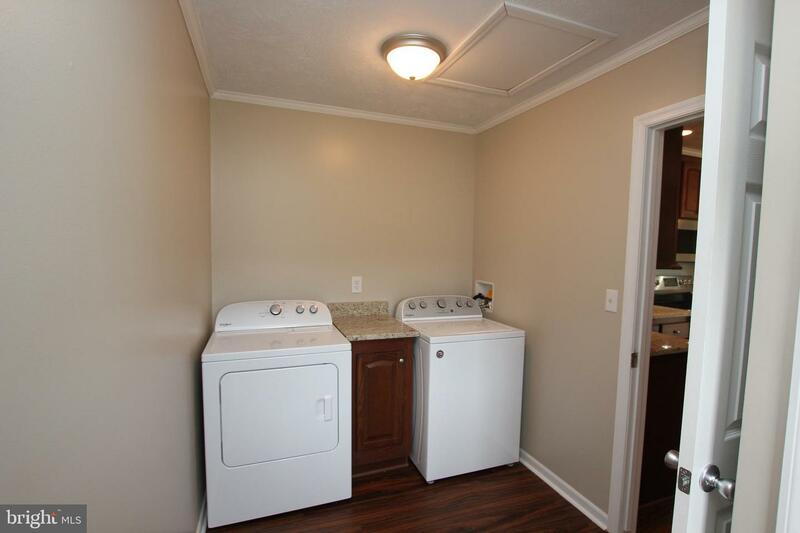 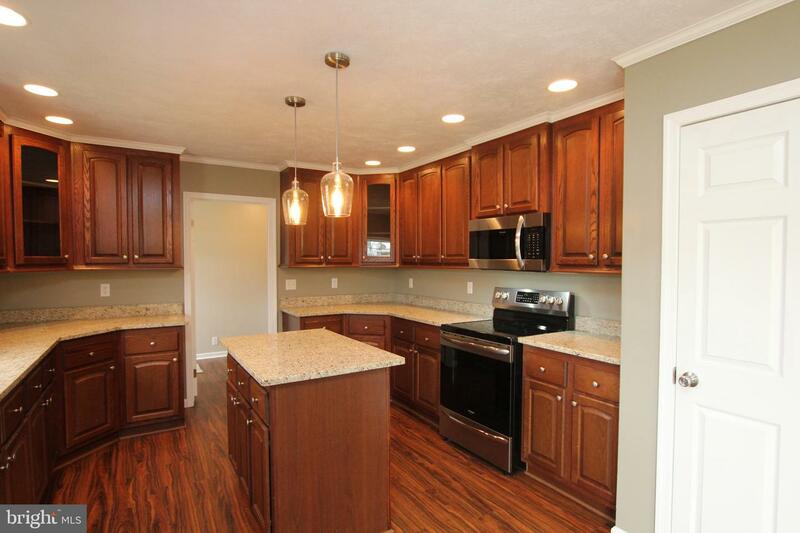 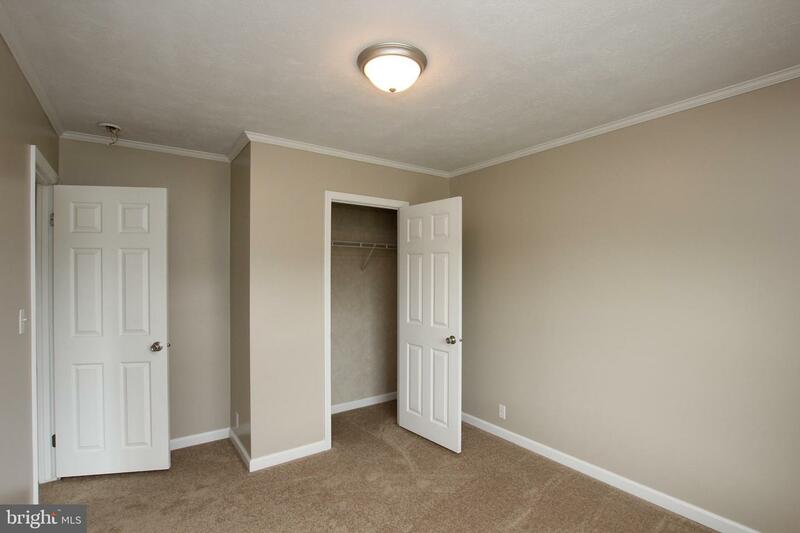 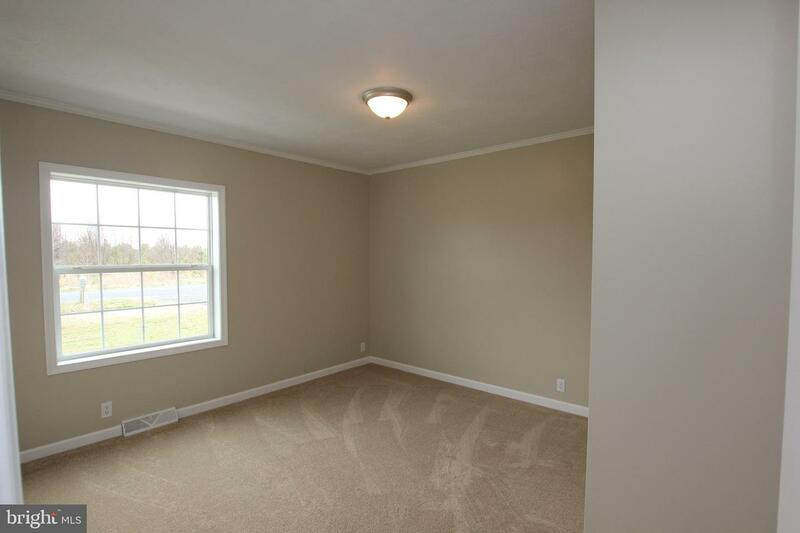 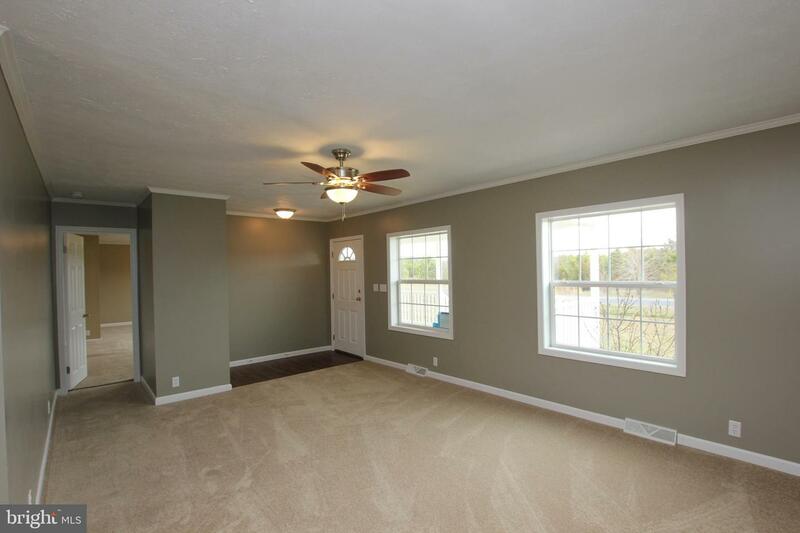 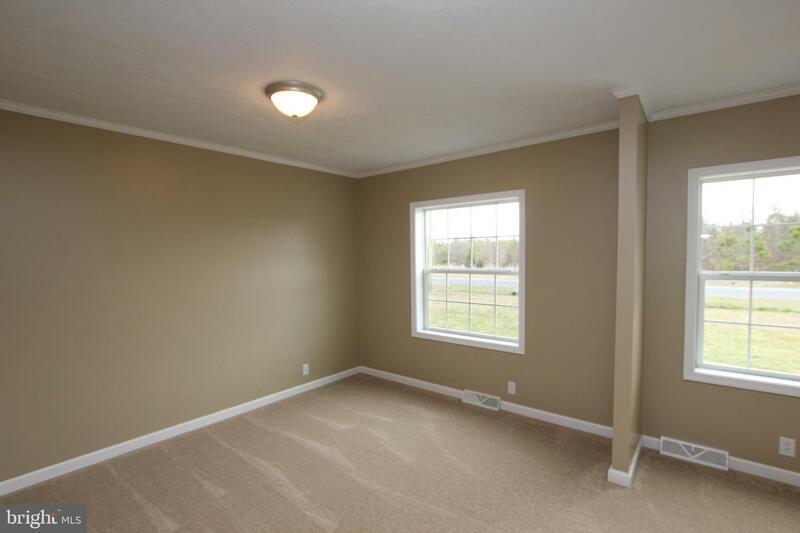 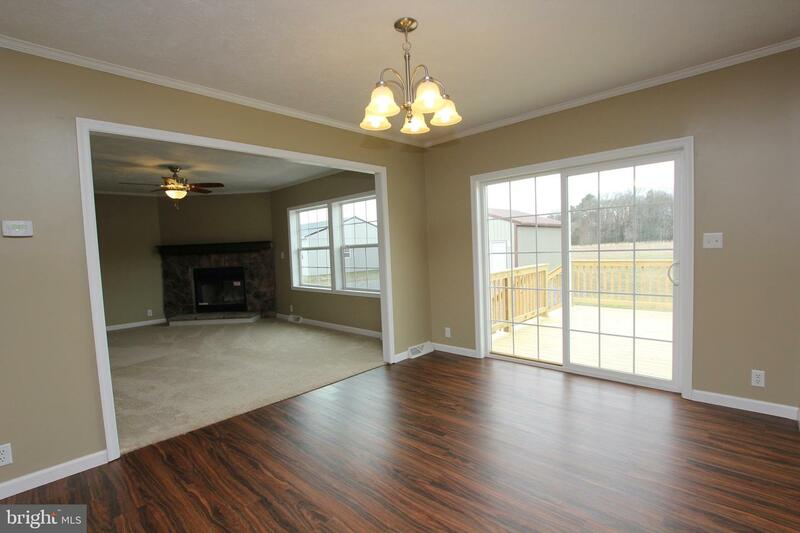 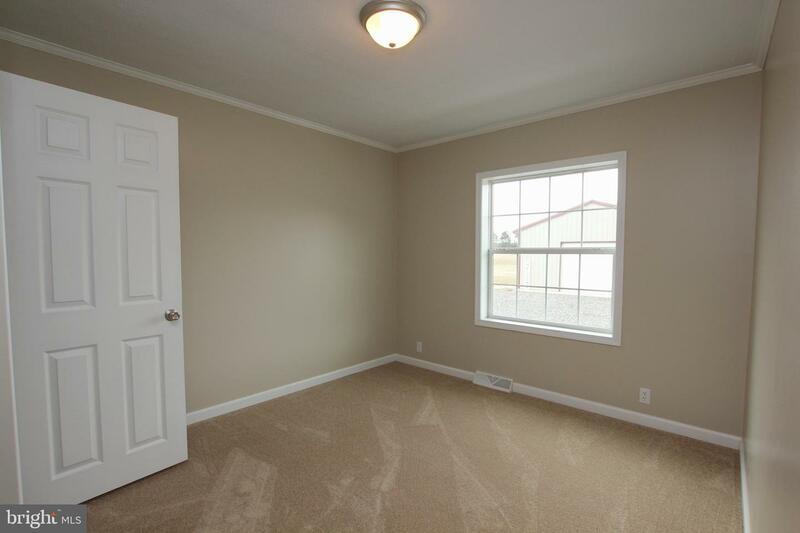 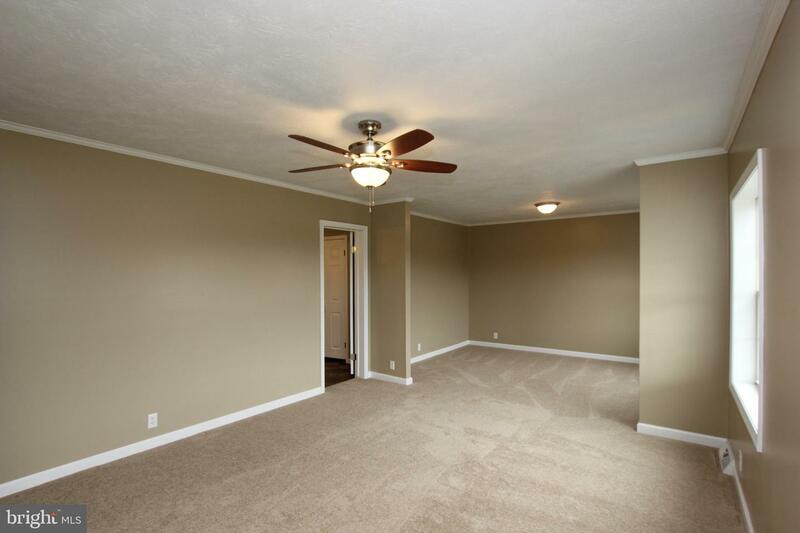 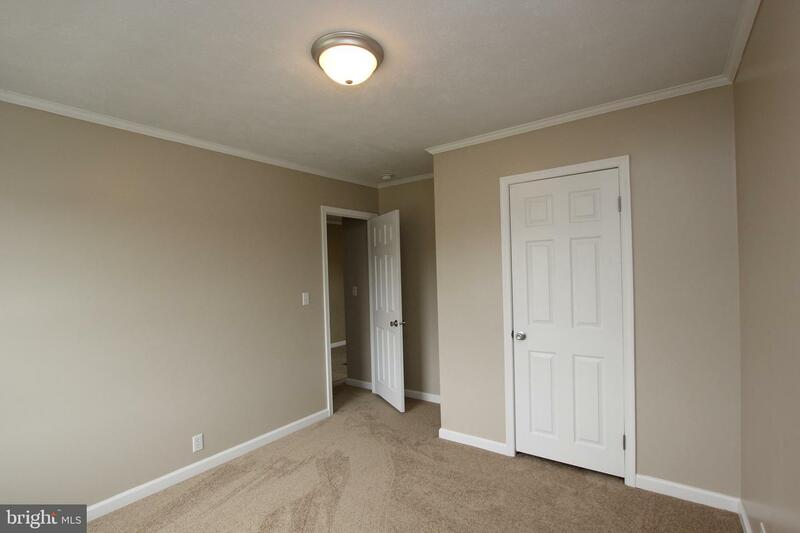 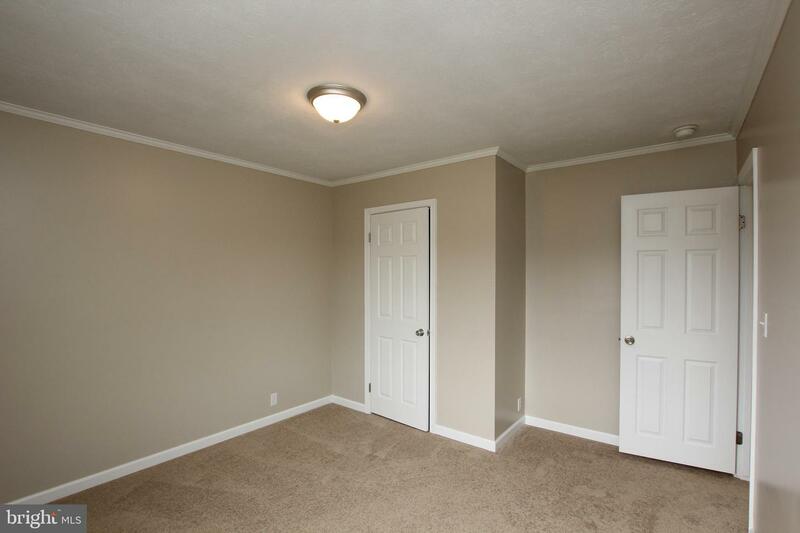 This home is practically all new - from the flooring, appliances, HVAC system, counters, fixtures, deck & much more! 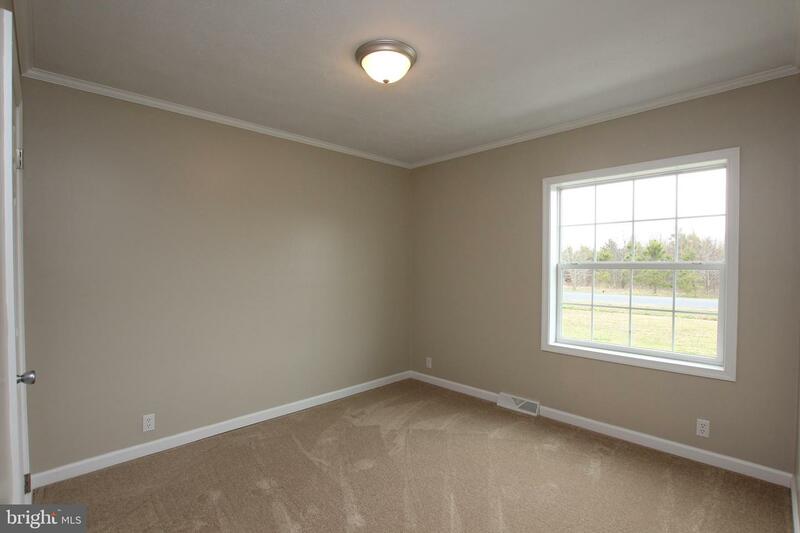 The space is endless no matter where you are in the home. 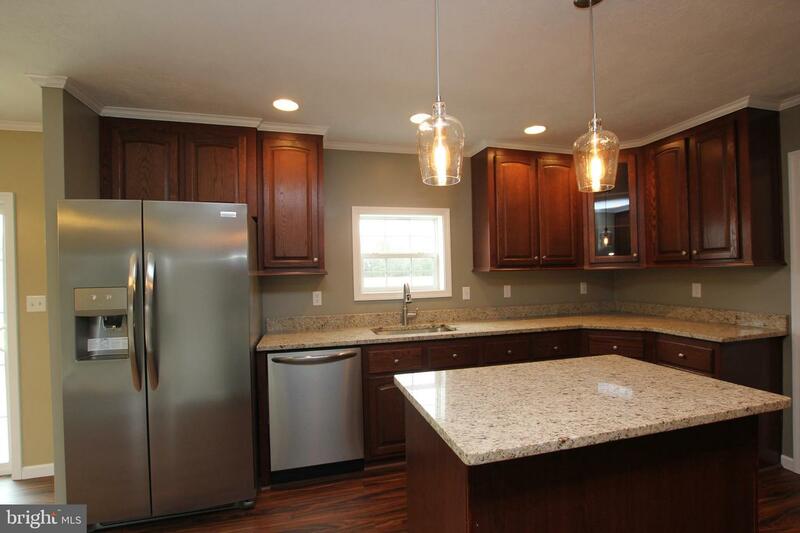 The updated kitchen features Frigidaire Gallery stainless appliances, center island, modern pendant lights & gleaming granite. 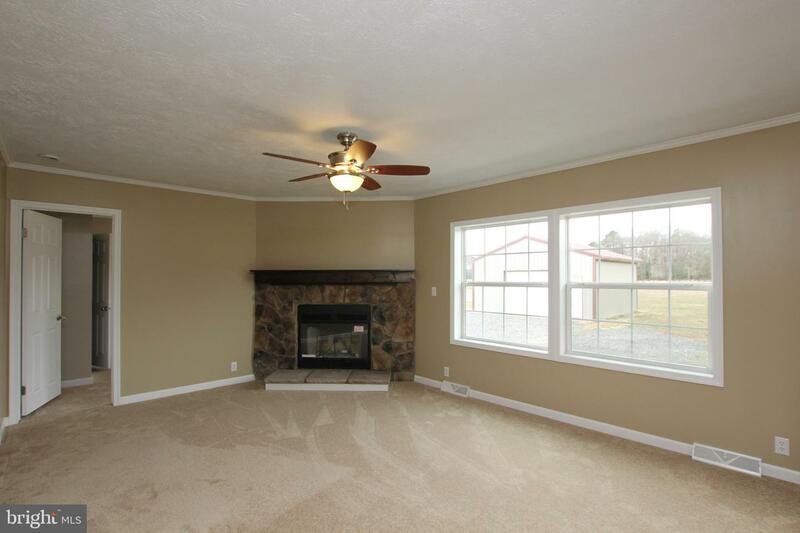 The second living room has a beautiful wood burning fireplace with stone surround and wood mantel. 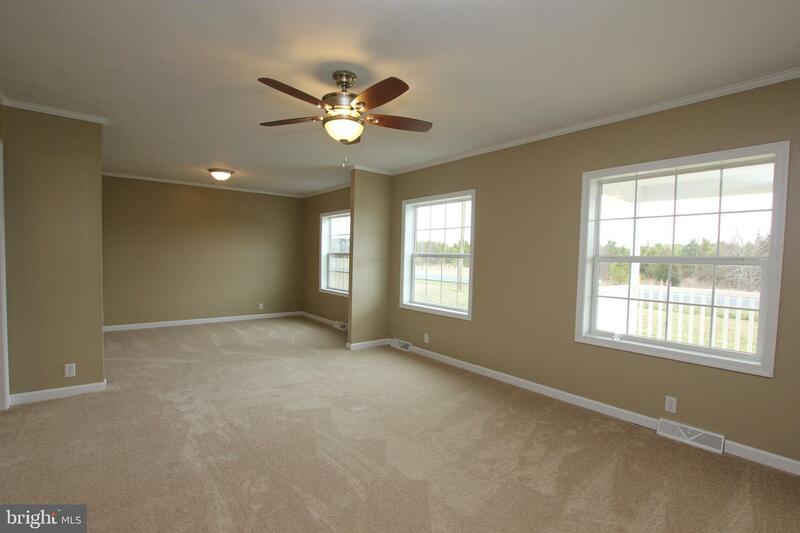 The large 24x13 master suite has an additional sitting room, large en suite with walk in closet and separate jetted tub and stall shower. 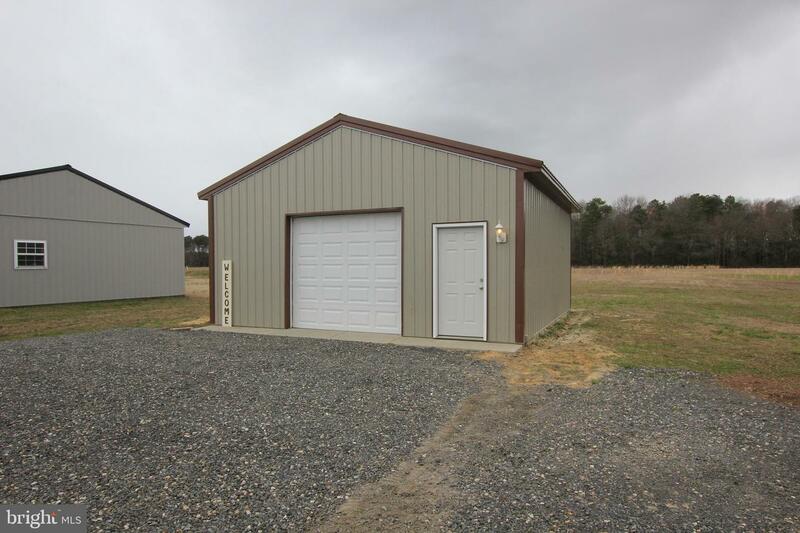 The detached 24x24 garage makes the perfect place for any hobbyist. 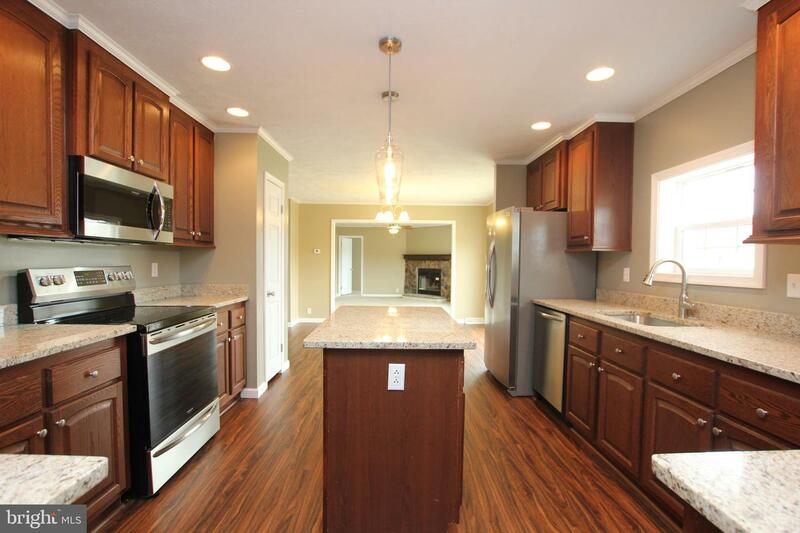 Don't miss out on this home - call to schedule your private showing today!